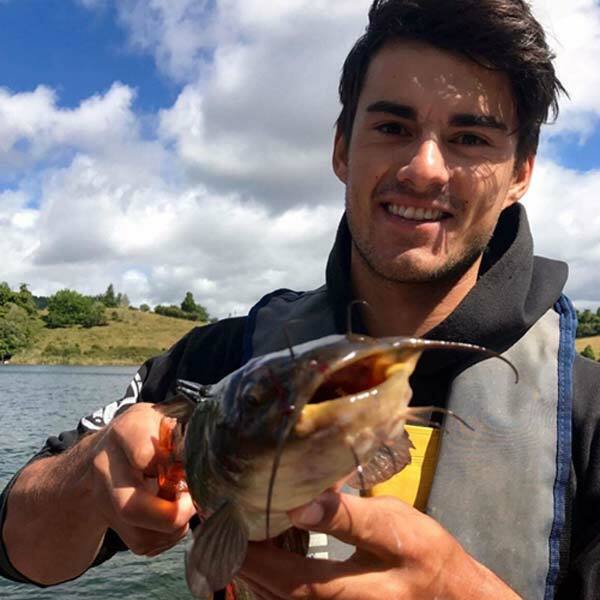 We also welcome your donations to assist with funding for lake water quality research programme supporting postgraduate students with their research activities through the University of Waikato. The postgraduate programme on the lakes has been pivotal in increasing our scientific knowledge but the work has been constrained by inadequate funding. Through your support we aim to address this shortfall. This fund is subject to audit. Please give generously we are a Registered Charitable Organisation (Registered Charity CC21282) such donations are tax deductible (receipts will be sent to your email address on confirmation of your payment).